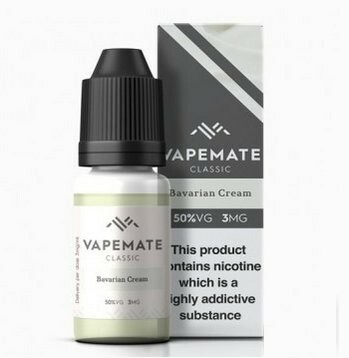 50 VG E-Liquid | Electronic Cigarette Co.
Ready-to-vape 50/50 e-liquid (50% VG / 50% PG). 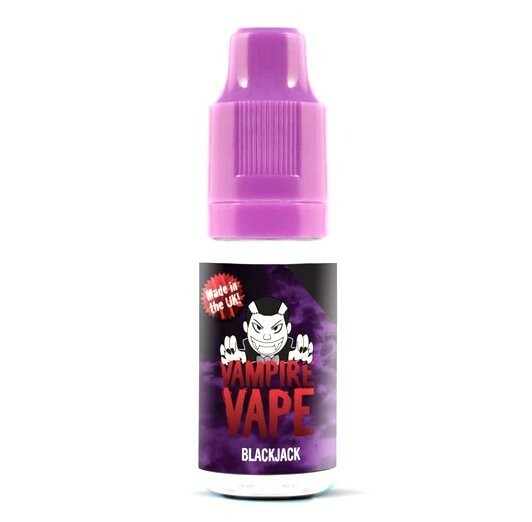 The flavours in this department are designed for standard coils ranging somewhere between 1.0Ω - 1.8Ω. 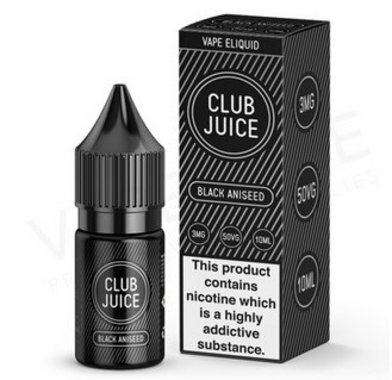 They often perform with sub-Ohm coils too but each juice is different and it will depend on your particular coils and the device itself. 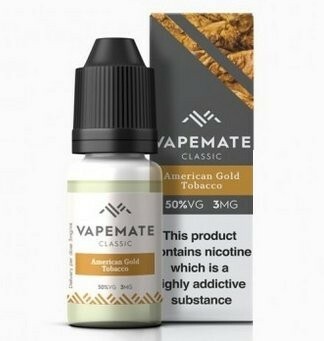 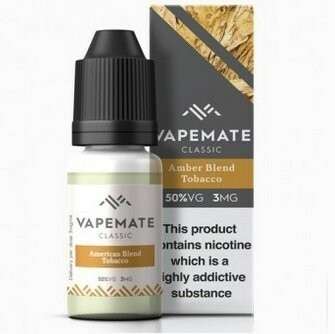 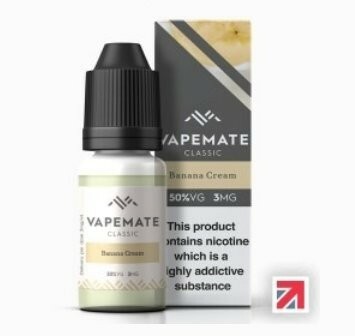 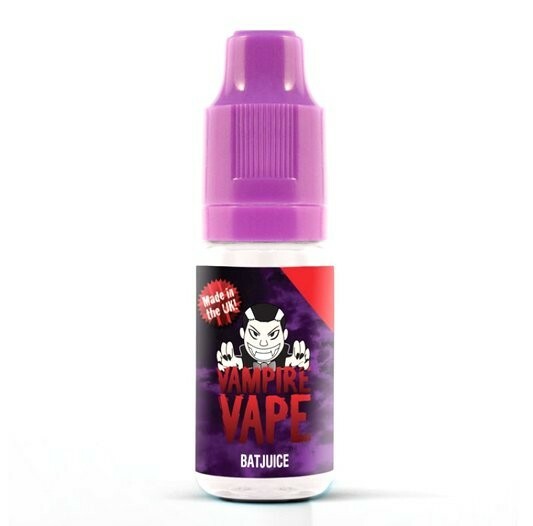 50 VG e-liquids are generally smooth and provide a medium amount of vapour. 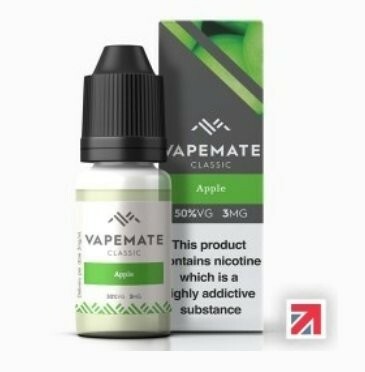 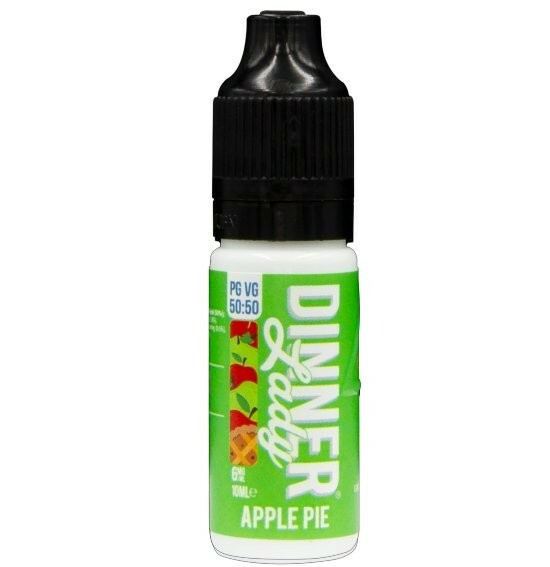 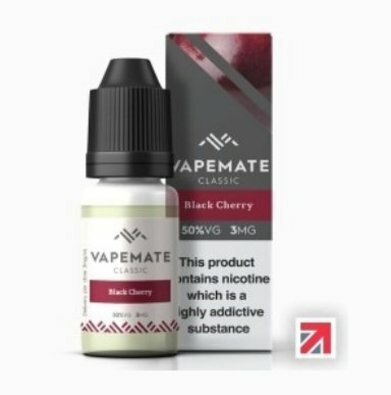 All these flavours are from well known brands and every product is compliant with the TPD regulations for e-liquid.